One of America's youngest and smallest motorcycle companies has announced plans that could see it pushing toward greater relevance within the U.S. market. Cleveland Cyclewerks is easily one of America's more obscure motorcycle manufacturers. Eponymously based in Ohio's largest city, the company has been around for less than half a decade but has already carved a name for itself as a provider of surprisingly cheap and customisable commuter/learner bikes. All of its current models are priced below $3,300 and offer no more than 250cc displacement. 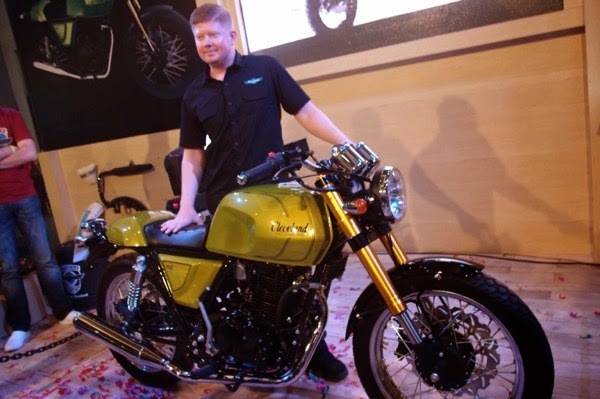 This is set to change, however, with the announcement of the Misfit Generation 2, a 500cc single that will likely appeal more to Americans' tastes. Cleveland Cyclewerks made the announcement this weekend both on its blog and via a strangely dub-reggae laden YouTube video showing the clay modeling process of the bike's design. 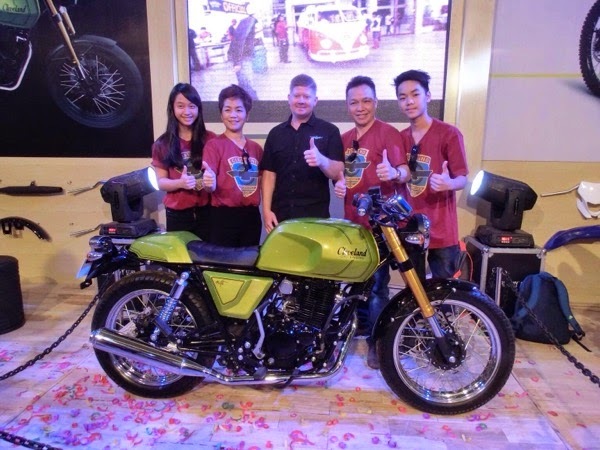 Although far more popular in Asian markets, there are a number of 250cc motorcycles offered by major manufacturers in the United States, including the Honda Rebel and the Suzuki TU250. However, the recent scrapping of the Honda CBR250R and Kawasaki Ninja 250 for larger-displacement models suggests that American newbies, city commuters, and gas-price-minded pennypinchers prefer just a little more oomph. By offering a more sizable machine, Cleveland Cyclewerks positions itself closer to the majority of American purchases. The cafe-racer-inspired Misfit Generation 2 appears to take a number of styling cues from the Royal-Enfield Continental GT. And it will no doubt compete in the same hipster-leaning market segment as the Continental GT and the recently re-introduced Yamaha SR400. Like those two bikes, it appears the Misfit Generation 2 will be offered with a kickstart. There are no stats available yet but it is probably safe to assume the Misfit Generation 2 will deliver the same amount of power as the other two machines: between 25-29 hp. Production of the Misfit Generation 2 is set to begin later this year. Cleveland Cyclewerks founder Scott Colosimo says a 250cc version of the bike will also be available.